Upon arrival at Beijing, the guide will pick you up at the airport and then transfer you to your hotel. The rest of the day is free for you to explore this city on your own or have a good rest at the hotel. We embark on a full day tour which begins at the Tiananmen Square, noted as the largest public square in the world with its monuments and buildings situated around the square’s perimeter. This square is the an ideal place to capture outstanding images of this metropolis. 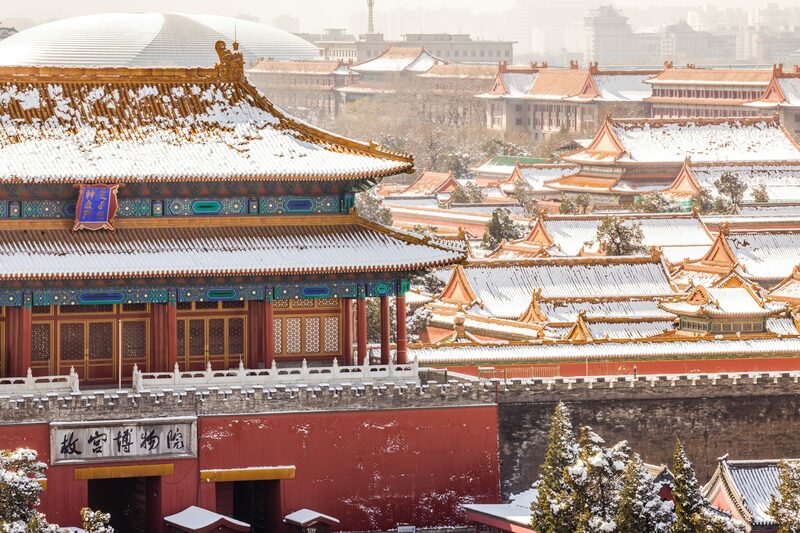 Then, visit the Forbidden City, where you’ll have the opportunity to photograph the Chinese imperial palace from the Ming Dynasty to the end of the Qing Dynasty. Afterward, visit the Jingshan Park, a beautiful park with lots of trees and walking paths where you can get breathtaking, unrivaled views of the Forbidden City and take pictures. 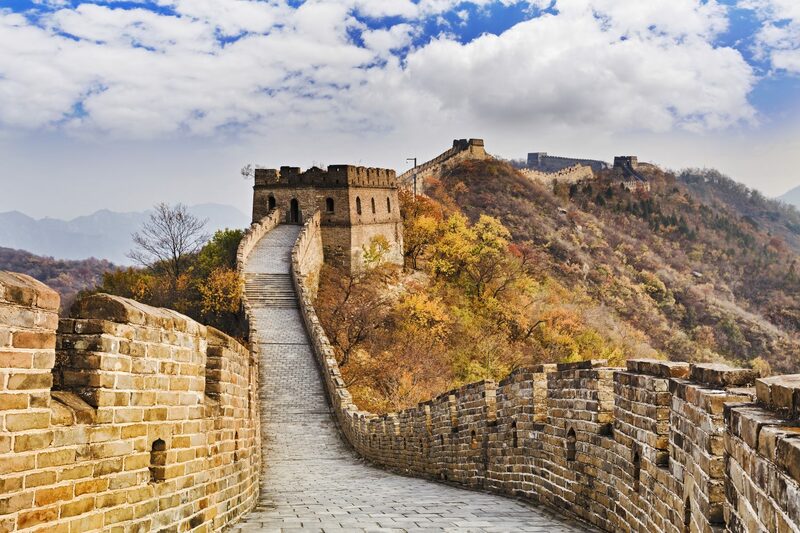 Today, you’ll visit the Mutianyu Great Wall, which provides an opportunity for you to enjoy more natural views and experience a steeper section of the wall, and take more fantastic pictures. On the way back to downtown Beijing, stop near to the Bird’s Nest and Water Cube to take some photos. Then, visit old Hutongs, the alleys formed by lines of siheyuan, traditional courtyard residences. Hutongs are a favorite for photographers. After breakfast, visit Temple of Heaven, the largest extant sacrificial temple in China, which was the site of imperial sacrifices to Heaven during the Ming and Qing dynasties. At this park, you can see people practicing Tai Chi, Chinese checkers, musical instruments, and find great scenes to photograph. 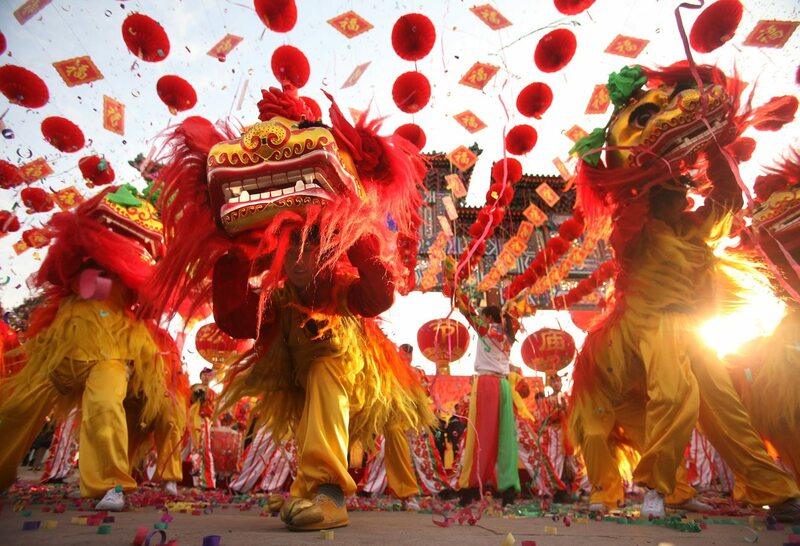 Then, take the flight to Xian, a famous historical and cultural city in China. 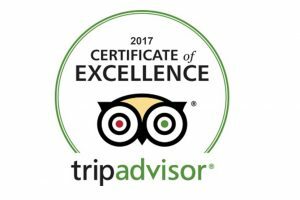 Upon arrival, the guide will greet you at the airport and then transfer to your hotel. 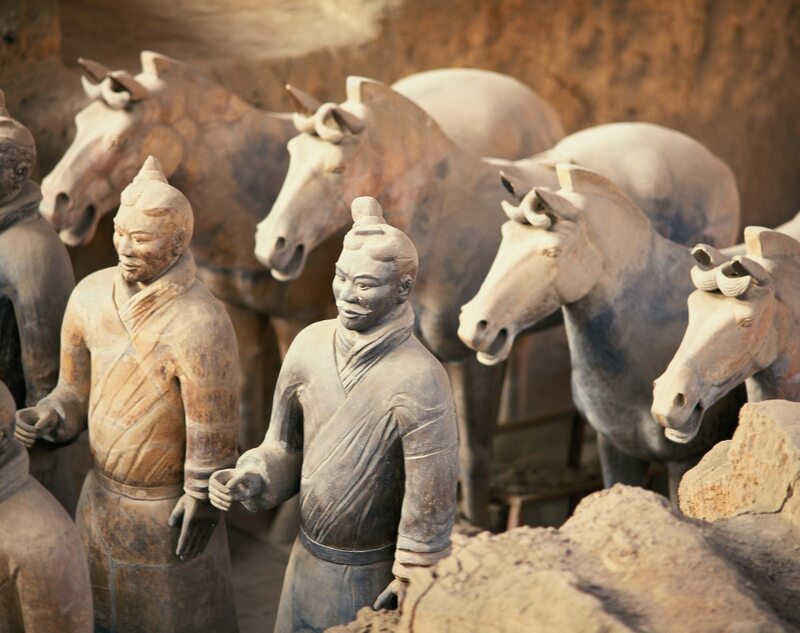 The Terracotta Warriors and Horses have been called the “Eighth Wonder of the World.” Nearly 8,000 life-size terracotta soldiers and horses were buried about 2,000 years ago to protect the first emperor of China, Qin Shi Huang, in the afterlife. 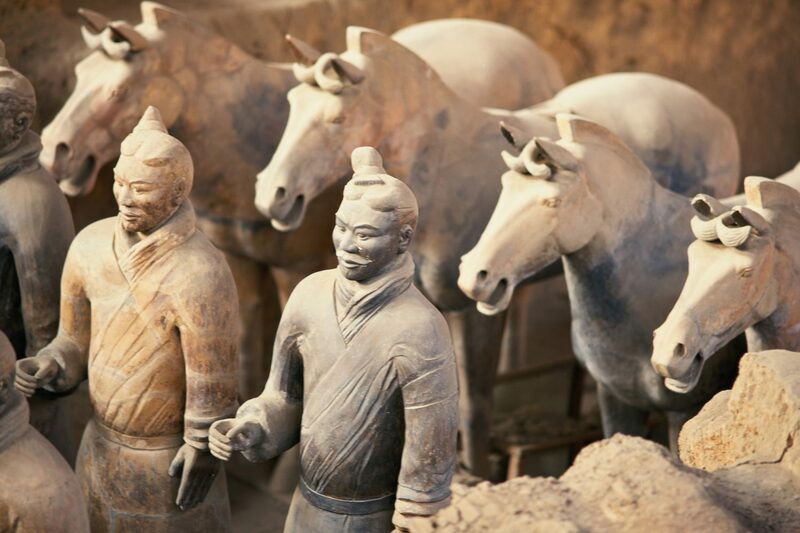 You will visit Terracotta Army Museum and use your camera to record these incredible life-size terracotta soldiers and horses. Please note that photos are allowed but no flash photography is permitted at the museum to protect the cultural relics. Then, visit Terracotta Army replication factory to know how the figures are made. 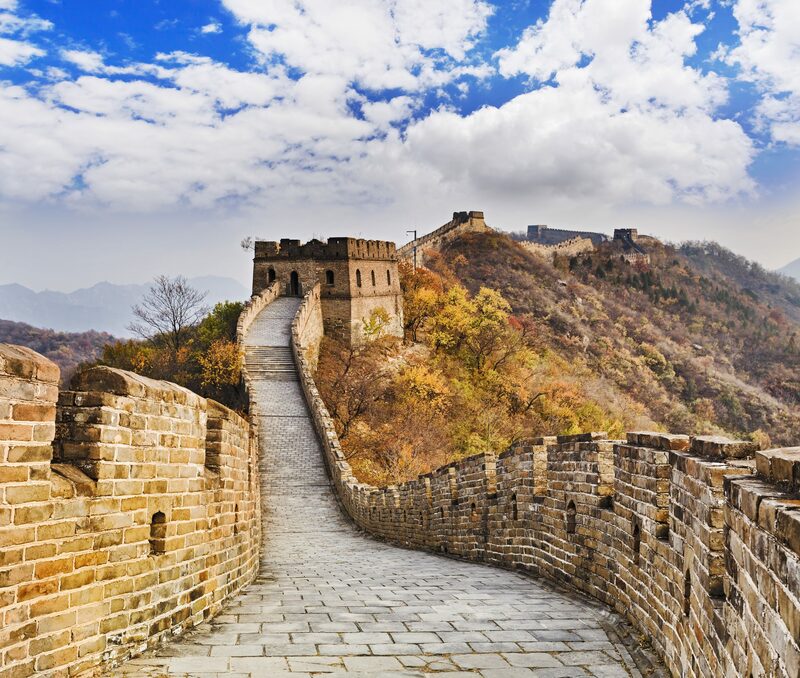 Afterward, visit the ancient City Wall of Xian, constructed in 1370 during the Ming Dynasty to completely enclose the city as protection against invaders, where there are endless photo opportunities. In the morning, visit the Big Wild Goose Pagoda Square, where you can take time to stroll around the square and find the best angle to take pictures. Then, transfer to airport to board the flight to Guilin. After breakfast, take a cruise along the Li River and enjoy the picturesque landscape, surrounded by the hills and bamboo that have inspired many artists over the centuries. The Li River has long been a haven for the photographers. Along the trip, you can take some fantastic pictures. Disembark at Xingping County and take a short bamboo raft ride to the bank where you can enjoy scenery that appears on the back of the 20 RMB note. You can take fine photos at this sight shooting in any direction. 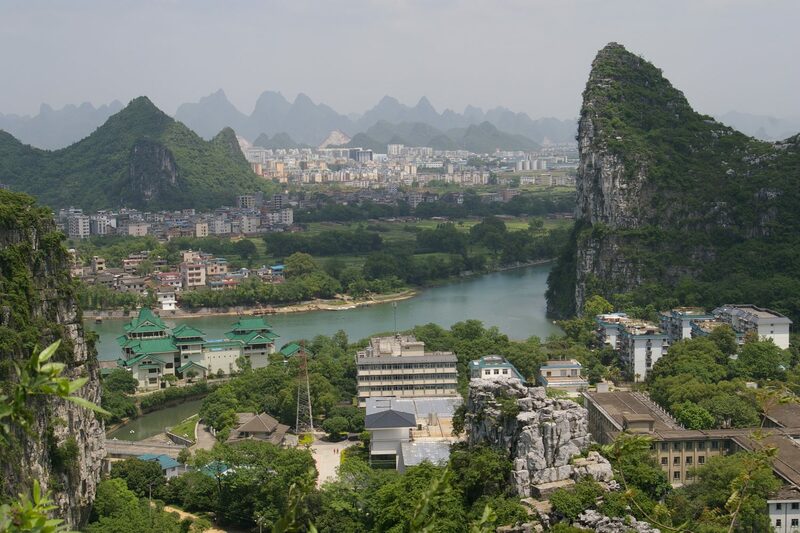 Then, drive to Yangshuo. Yangshuo is one of most frequently-photographed scenes for travelers in China. You’ll enjoy endless photo opportunities on today’s sightseeing tour. 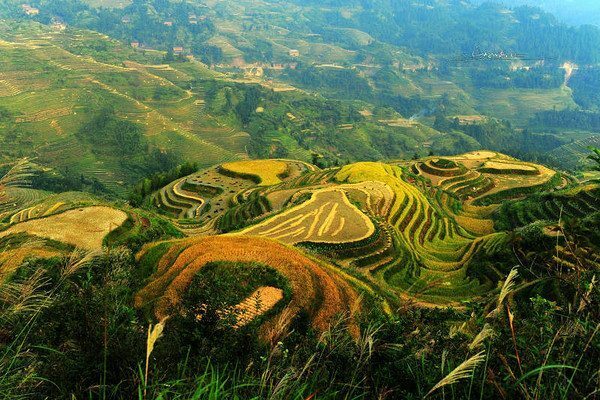 After breakfast, visit the Moon Hill, Yulong River, and Jiuxian Village to have a wonderful photographic excursion. After breakfast, visit the incredible Elephant Trunk Hill which awaits you at the junction of the Peach Blossom and Li Rivers, then visit Saltwater-pearl Factory. Then, take a flight to Shanghai and check in at the luxurious hotel upon arrival. After breakfast, visit Yuyuan Garden, a pleasant and well-contained classical Chinese garden, where you will find scene for shooting. 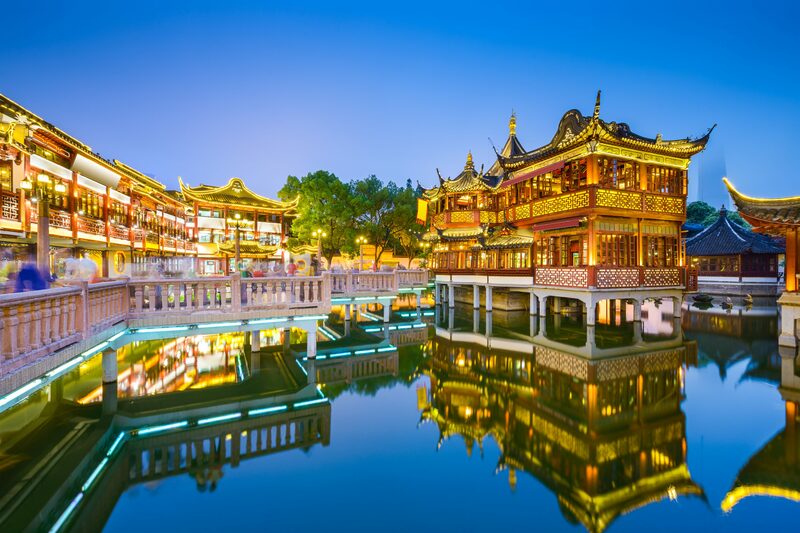 Next, visit the nearby market and take some time to explore the more commercial aspects of Shanghai on Old Street, Nanjing Road, and the Lujiazui Financial Area, where you can take in the stunning scenes of Shanghai. Afterward, visit Shanghai Museum, where you can take pictures of the roughly 120,000 art exhibits.